General elections were held in Zimbabwe on 29 March 2008 to elect the President and Parliament. 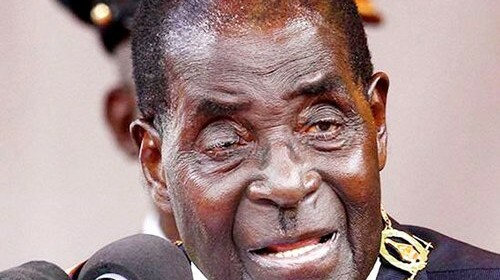 Because of Zimbabwe’s dire economic situation, the elections were expected to provide This was certainly a huge challenge for President Robert Mugabe who was yet to face a ballot as tough as the march 2008 election. What most Zimbabweans did not realise at that very moment in time, was that, a Chinese ship (pictured) named, the An Yue Jiang whose ship master reportedly identified as Captain Sunaijun, was on standby in the South African, Durban Port, laden with arms destined for Zimbabwe.